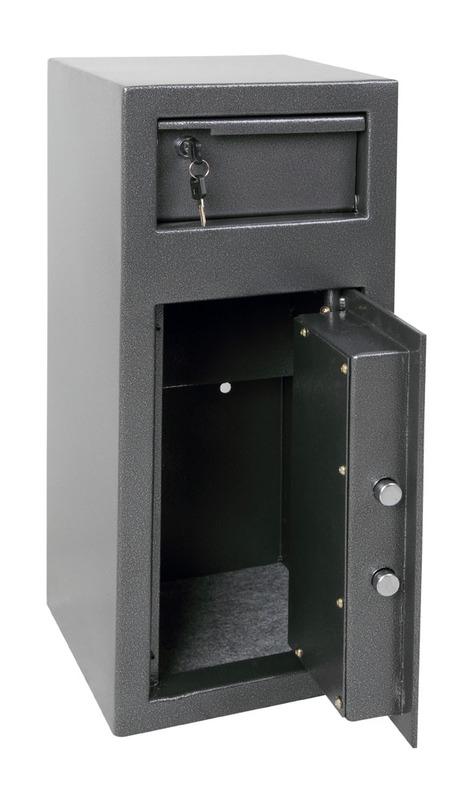 Front Loading Cashier Deposit safe for 24 hour cash management. 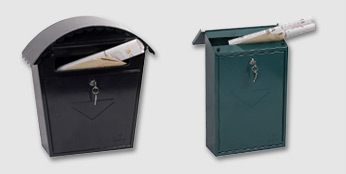 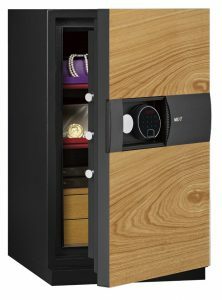 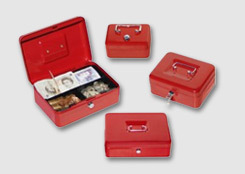 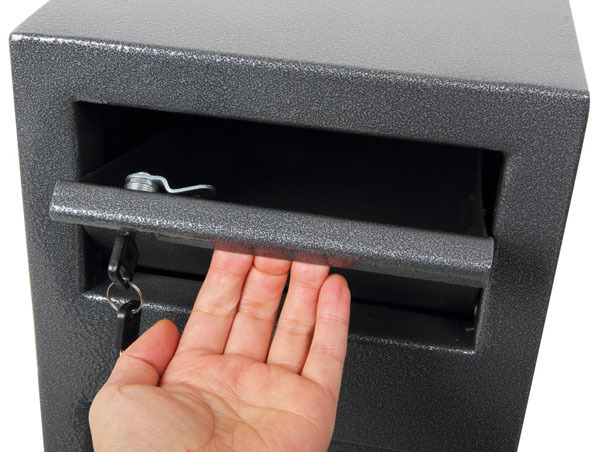 Ideal for under counter locations, allowing the safe deposit of cash from a till drawer. 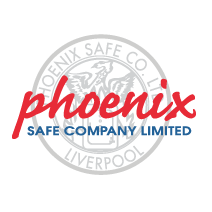 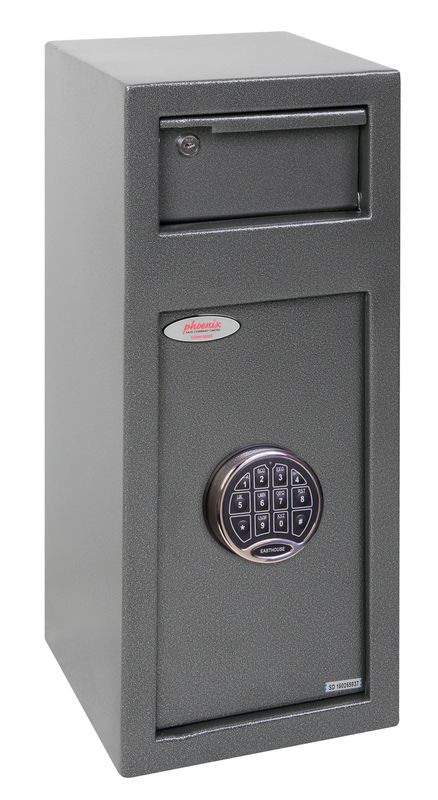 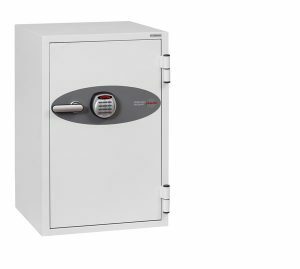 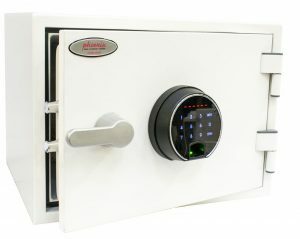 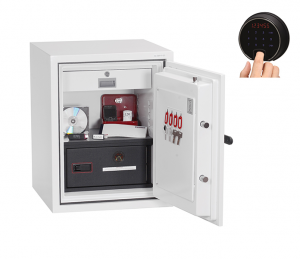 LOCKING: Fitted with a high security VdS class 2 electronic lock. 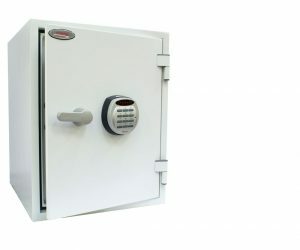 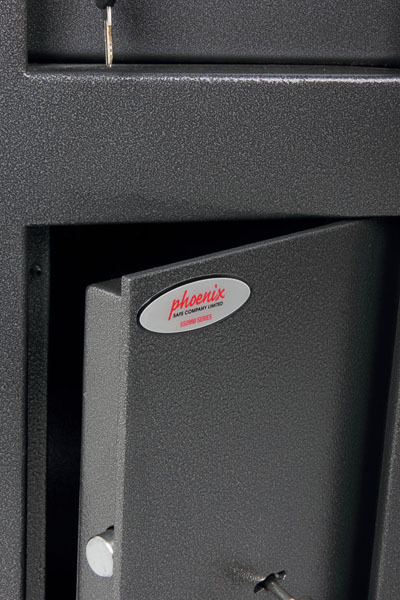 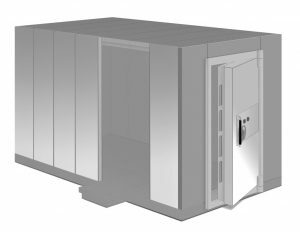 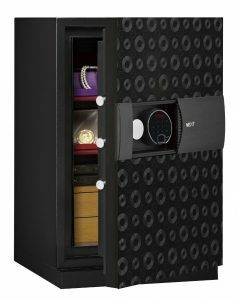 SPECIAL FEATURES: Fitted with a lockable deposit (2 keys supplied) with Phoenix tilting baffle plate to ensure that the contents cannot be 'fished out'. 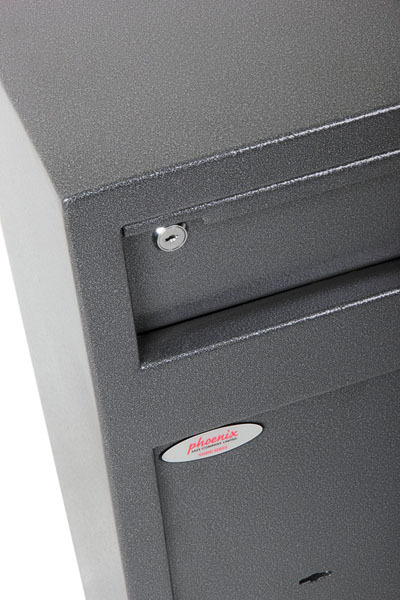 FIXING: All Cashier Deposit Safes are ready prepared for floor fixing with bolts supplied.